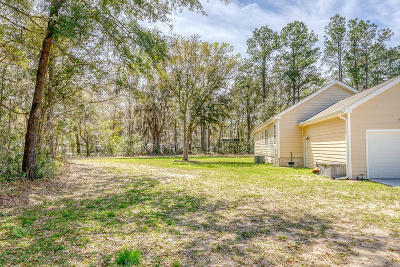 Acreage In Hardeeville. The Commercial Hub Of The Upcoming Jasper Port. Currently Zoned Rural Agricultural Holding Multiple Classes Of Use! 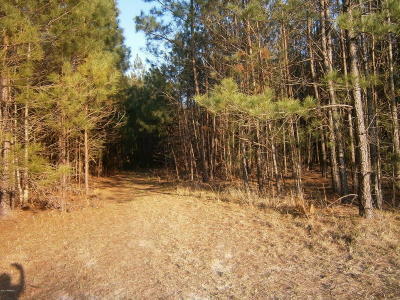 Another 42.50 Acre Lot Available Close By! Ask For Details!!! NEW GATED COMMUNITY! 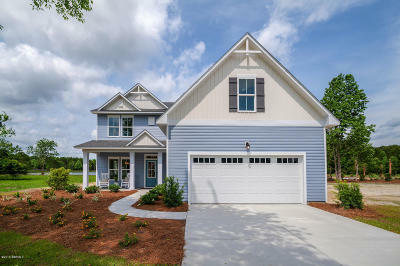 Welcome to Osprey Lake, the beautiful new lake front community from Logan Homes. 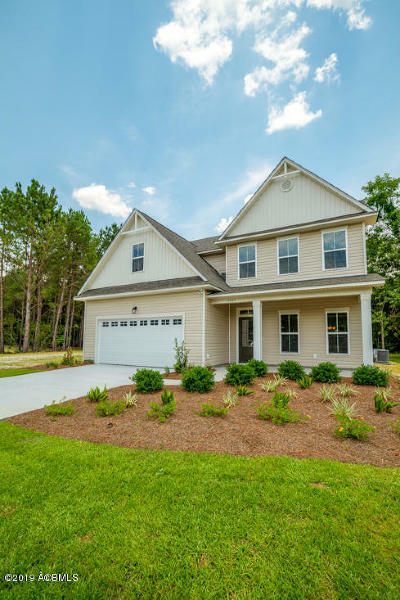 Conveniently located just minutes from downtown Savannah and Bluffton, Osprey Lake features two gated entrances, large home sites, and a 17 acre community lake and park. 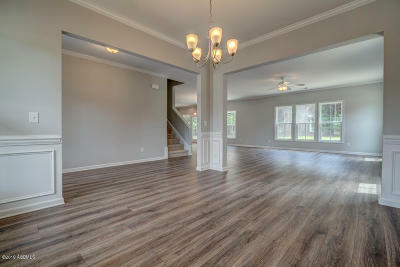 The Gaston floor plan offers a large living space downstairs and master bedroom, but upstairs has even more! Two back bedrooms and an office overlook the lake, and an en suite bedroom and a huge rec room make up the remaining floor. Take advantage of the lake views from your back yard on the covered porch or light a fire in the fire pit and watch the sun set over the lake. This home is a model, but available for leaseback. MODEL HOME available. 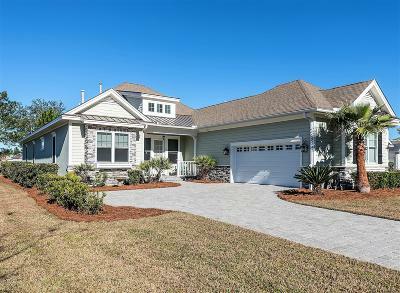 Loaded with every option, this Colleton entertains in style with a formal dining room, living room, and family room with fireplace circling around the kitchen that is highlighted by a large wrap-around breakfast bar. This kitchen is amazing with built in ovens and cooktop, gleaming granite, and Motion Sense faucet. An impressive covered patio with a firepit. The split bedroom floor plan leaves no wasted space with two bedrooms to the one side of the home including an extra large laundry room. An amazing master bedroom on the other side of the home features a sitting area or office for additional space. A full en-suite master bath features a separate tub and shower, as well as a double vanities. NEW GATED COMMUNITY! 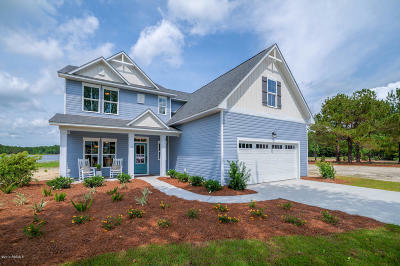 Welcome to Osprey Lake, the beautiful new lake front community from Logan Homes. 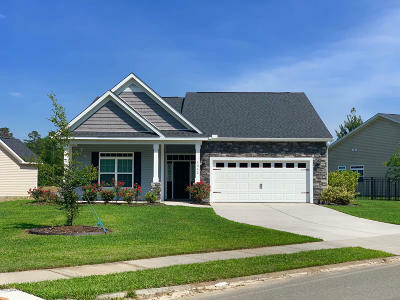 Conveniently located just minutes from downtown Savannah and Bluffton, Osprey Lake features two gated entrances, large home sites, and a 17 acre community lake and park. 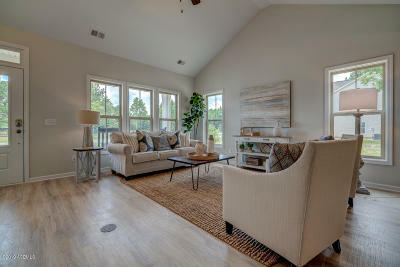 The Michigan floor plan offer two floors of living space...the master bedroom and two additional bedrooms are upstairs, but a fourth bedroom downstairs also has an en suite bathroom! 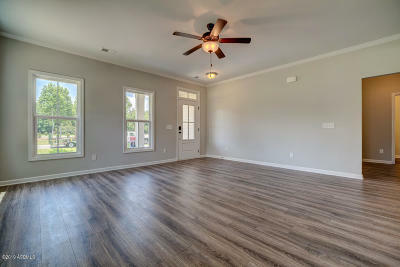 Upstairs also offers a rec room for even more versatile living space. 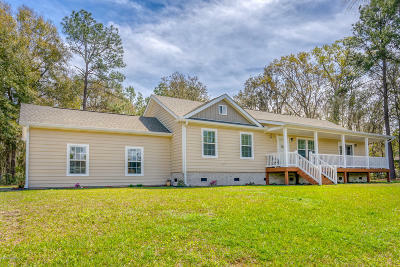 Take advantage of the nature views from your back yard on the covered porch...the large lot allows plenty of privacy. This house and community are truly special! NEW GATED COMMUNITY! 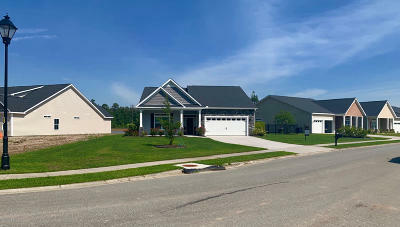 Welcome to Osprey Lake, the beautiful lake front community from Logan Homes. 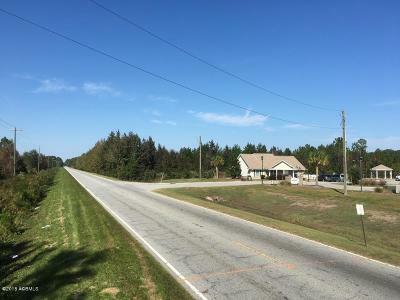 Conveniently located just minutes to downtown Savannah and Bluffton, Osprey Lake features two gated entrances, large home sites, and a 17 acre community lake and park. The Superior floor plan offers a open living space and kitchen downstairs and 3 bedrooms upstairs, plus a rec room! 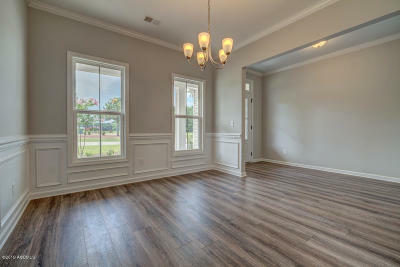 The huge master bedroom gives you plenty of space to stretch out with a sitting room and massive walk-in closet. 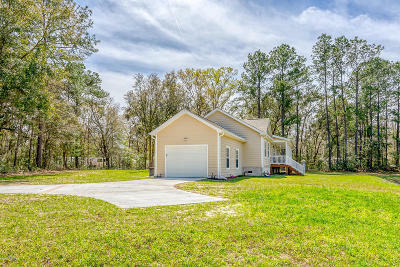 Enjoy the nature views of your back yard on the covered porch...the 0.85 acre lot will give you all the space you need while enjoying the outdoors. This house and community are truly something special! 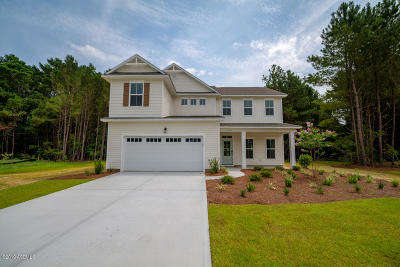 BIG BONUS 5K off move-in ready Phase 2A homes! 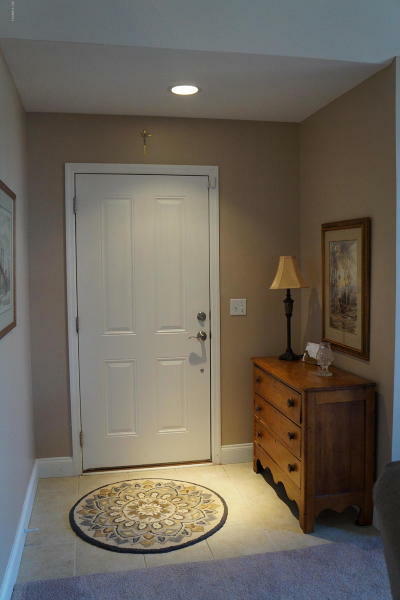 A Study/Office and Formal Dining Room flank the Formal Entry Foyer. 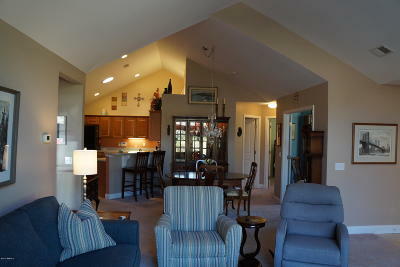 Great Room with soaring ceilings, lots of windows and natural light overlooking the covered porch. Open to the Kitchen and Breakfast Room the open floor plan make great entertainment and gathering space. A first floor Owners Suite complimented with custom tile shower and Laundry completes the first floor. An overlook loft provides a view of the Great Room. BIG bedrooms and closets. 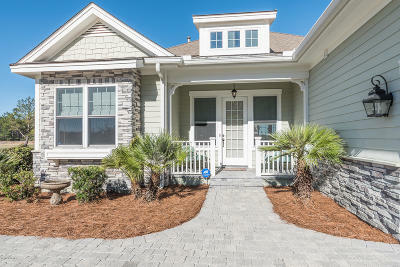 Loaded with luxury, such as wood and tile floors, gorgeous granite surfaces, and stainless appliances. Views over the lagoon from the loft are amazing! 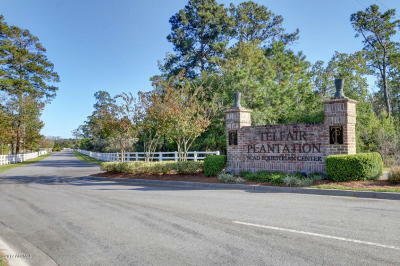 NEW GATED COMMUNITY! Welcome to Osprey Lake, the beautiful new lake front community from Logan Homes. 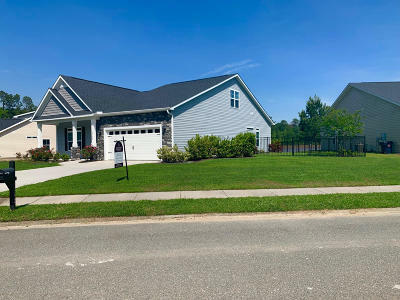 Conveniently located just minutes from downtown Savannah and Bluffton, Osprey Lake features two gated entrances, large home sites, and a 17 acre community lake and park. 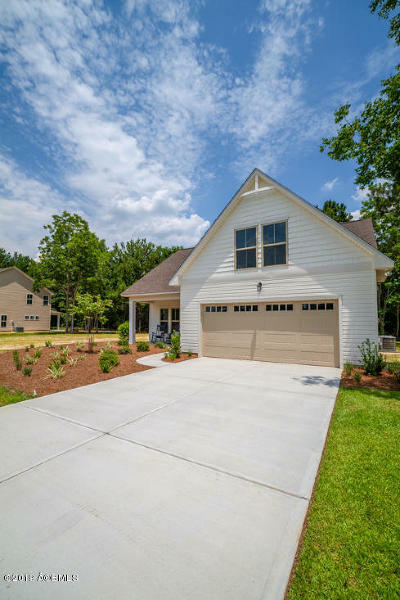 The Seneca floor plan offers all of the living space and bedrooms on one floor, plus a bonus room over the garage for guests, an office, or an extra bedroom. Take advantage of the nature views from your back yard on the covered porch...the large lot allows plenty of space for your to enjoy privacy. This house and community are truly something special! 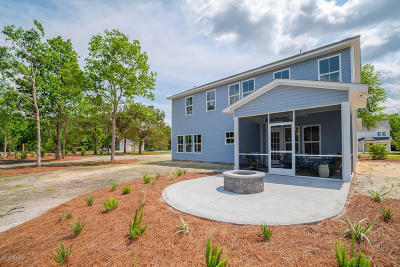 The Edisto ranch-style floor plan offers generous rrom sizes, a welcoming entry and an abundance of family gathering space. 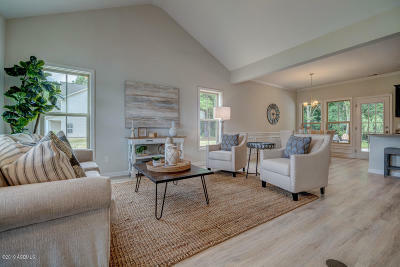 An open-concept creates a true great room living space. The spacious entry way leads into a large living area with expansive rear views, which continue to flow into the kitchen and dining area. The kitchen features loads of work and storage spaces, as well as a raised bar for casual dining and seating. A covered patio off the living area allows you to take you entertaining outdoors as well. 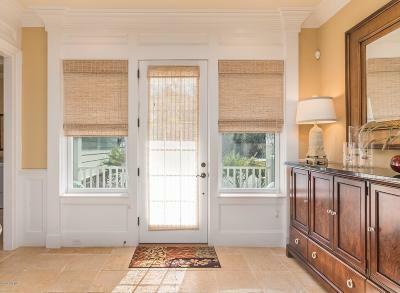 The master bedroom features a full en-suite master bath and spacious walk-in closet. Optional upgrades include tiled shower or stand alone bathing vessels. The additional bedrooms are in a separate split arrangement for privacy and the living spaces are served by a powder room. Luxury maintenance free living at it's finest. 2 Bedroom, 2 full bath, gourmet kitchen, living room with fireplace, dining area, sun room, den, office, 2 car garage , private patio and lots of storage. New water heater and newer HVAC. 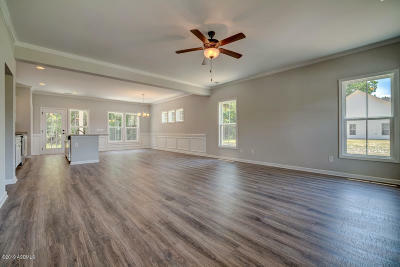 Upgraded ceiling fans, flooring, cabinetry, buffet, and more. Abbey Glen is a small active community offering elegant club house, 24 hour fitness center, community pool. HOA fees cover exterior maintenance, landscaping, irrigation, pest control, insurance, trash removal and all amenities. Recent home inspection. All repairs completed. Seller will supply home warranty. Luxury maintenance free living at it's finest. 2 Bedroom, 2 full bath, gourmet kitchen, living room with fireplace, dining area, sun room, den, 2 car garage , private patio and lots of storage. New water heater.New full feature security system. Freshly painted and newer carpet. 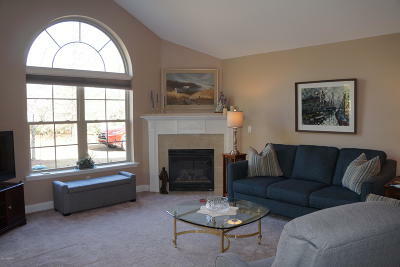 Abbey Glen is a small active community offering elegant club house, 24 hour fitness center, community pool. HOA fees cover exterior maintenance, landscaping, irrigation, pest control, insurance, trash removal and all amenities. 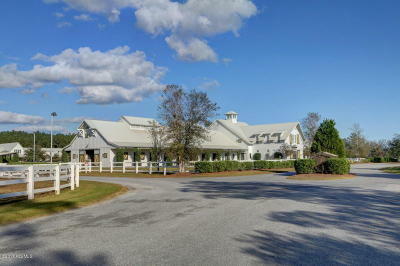 This particular lot includes panoramic views of the salt marsh and former rice fields. The diversity of wildlife from this private perch is simply amazing!Lot has access to miles of equestrian/pedestrian/non-motorized bike trails which also give access to the canals and waterways within the plantation for water-borne recreational pursuits. 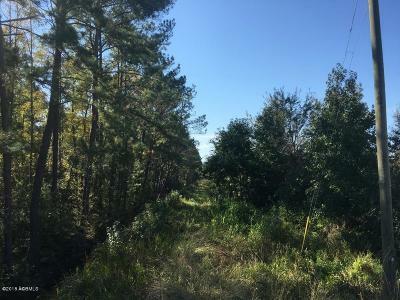 This particular lot is flat and open, with a commanding view of the adjoining pond/marsh and its abundant wildlife.All lots have access to miles of equestrian/pedestrian/non-motorized bike trails which also give access to the canals and waterways within the plantation for water-borne recreational pursuits. LOT 70 is immediate neighbors to the paddocks of the world-class equestrian facility for the Savannah College of Art & Design (SCAD). 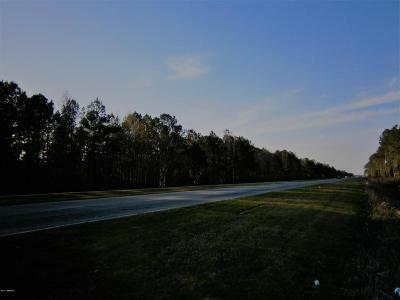 Adjoining lots are 2.75+/- acres, and could be combined to form a family/corporate estate/compound. 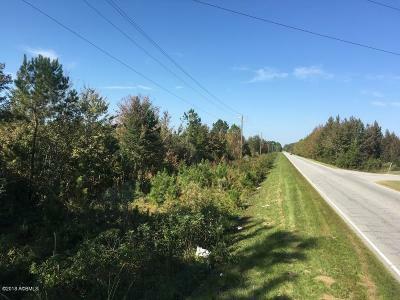 Lot has access to miles of equestrian/pedestrian/non-motorized bike trails which also give access to the canals and waterways within the plantation for water-borne recreational pursuits. Lot 68 is immediate neighbors to the paddocks of the world-class equestrian facility for the Savannah College of Art & Design (SCAD). The adjoining lots are 2.75+/- acres, and could be combined to form a family/corporate estate/compound. 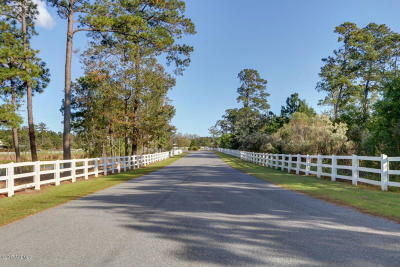 All lots have access to miles of equestrian/pedestrian/non-motorized bike trails which also give access to the canals and waterways within the plantation for water-borne recreational pursuits.